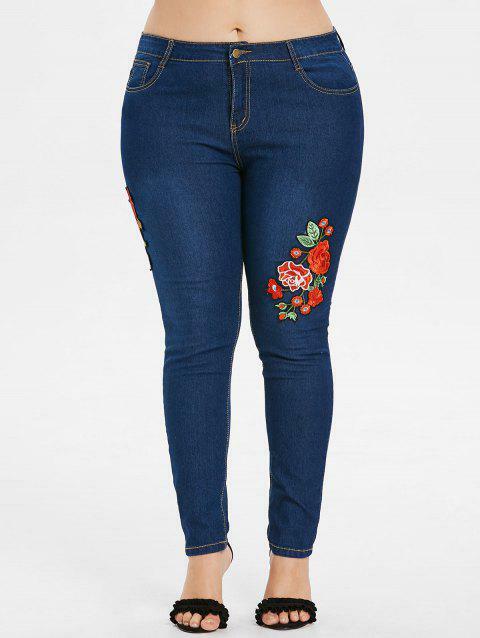 The close-fitting skinny jeans come with feminine flower embellishments on the front, to add a special womanly look to a classic style. A single metal button offers closure of the metal zipper at the front of the waistband for comfort fit. Like the embroidery work as it’s just outstanding. Watch the size chart closely. 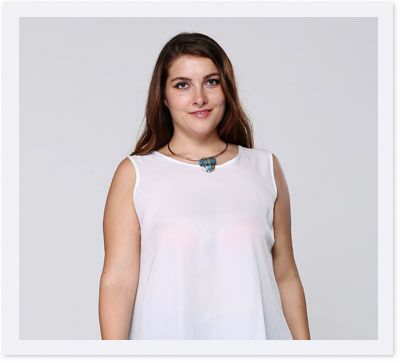 Excelente material, tamanho 2xl ficou muito bem, ótima loja!!!!!!!!!!!!!!!!!!!!!!!! super stretchy jeans light weight. love these jeans plus fast shipping.